A Must Have for the great outdoors. 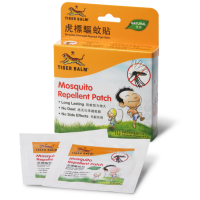 The plant-based ingredients in Tiger Balm Mosquito Repellent Aerosol safely and effectively repel mosquitoes. 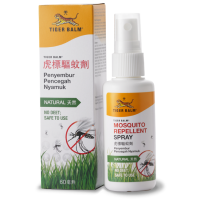 Aerosol spray allows for even coating and provides hours of effective protection from mosquitoes on treated skin and clothing.